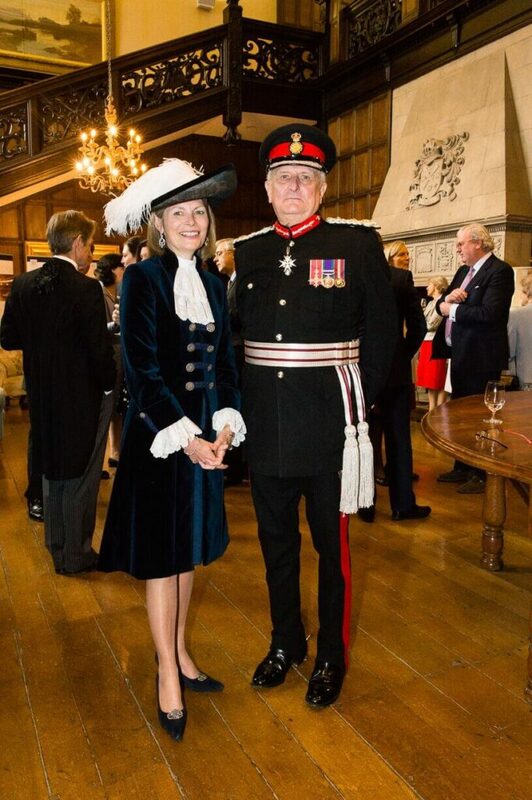 The new High Sheriff of Kent, Mrs Jane Ashton, pictured with the Lord-Lieutenant of Kent, The Viscount De L’Isle MBE. Mrs Jane Ashton was installed as the new High Sheriff of Kent at St George’s Church, Benenden, on Sunday 8th April 2018. The service was preceded by a luncheon at Benenden School, and followed by tea there by kind permission of the Headmistress, Mrs Samantha Price. Mrs Ashton looks forward to busy year in office, succeeding Mr George Jessel DL in the role.